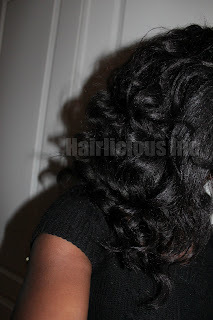 How I Do My Flexi Rods - Hairlicious Inc. Step 3: Wrap the hair around the rod as if you were wrapping a rope around your finger. 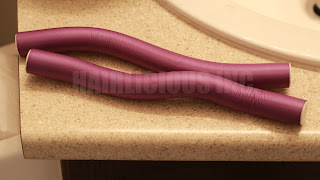 (Do not use the Flexi Rod as a roller. 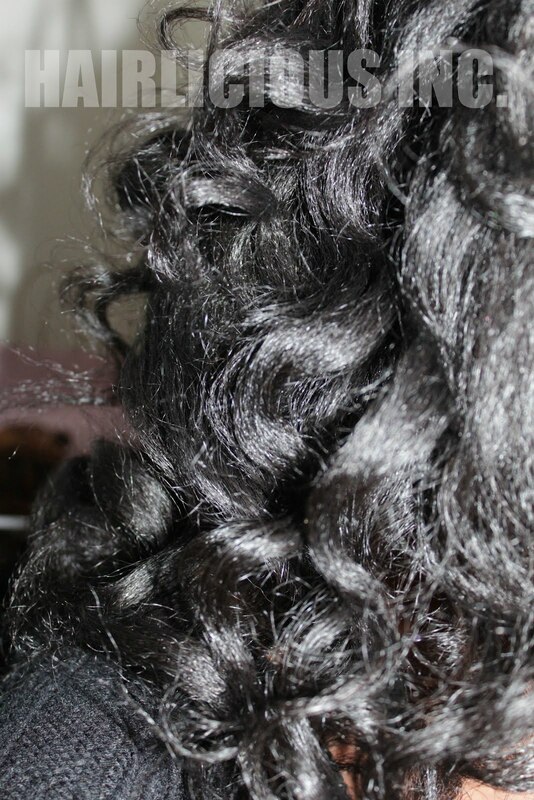 The curls won't come out nice, this is what I noticed from my personal experience). 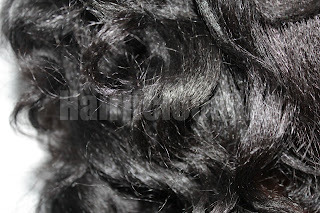 Bend the Flexi Rod at both ends to secure the hair in place. Let the hair set overnight or for 3-4 hours. Step 4: Unravel and lightly separate the curls for fullness. The front came out a little straighter than expected. I love the curls and the volume I get from this style. 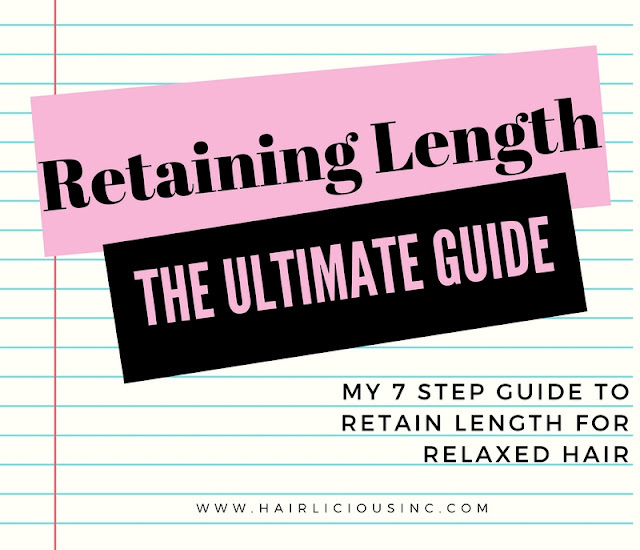 I only use 2 Flexi Rods because it`s convenient and easy for me to sleep in since the rods are at the back of my head, not the sides causing discomfort. I`m still perfecting it but this is the method I use. They definitely are! Pull them out girl and play around with them. You'll be surprised. Thanks for the compliment!!! Thanks for posting. I will definitely be trying this. It's so easy, why not try it. If it doesn't work out I'll just clip it up. Wow, that looks great, and with only 2 flexirods?!?! I'm going to try it this week. Thanks! Great job sunshyne:-). I do mine the same exact way. It has been my go to style for the past few months. Thanks for the mini tutorial Sunshyne!!!! I can't wait to try this method. Your hair looks amazing! Such an inspiration!! This is something i have to try... can you have med length hair and still use flexirods ? You got alot of body w/ only 2 flexi rods, very impressive!!! Wrapped around the flexi-rod like that, my hair might actually be dry when I take it down in the morning, that is genius! I am so trying this. Your hair looks great. I usually do mine on 3 rods, but I think I'm going to try it your way, because the two on the sides when you're sleeping is definitely a bit painful at times. Wow Ladies I'm so happy this was helpful!!! I adore this style so much because it's effort less. For those who already tried the style and are already getting compliments, I'm so impressed :) Happy Hair Growing to you all!! This post has helped me out a lot. I haven't had success with my flexi rod sets. I think I will try it again. @NotYourUsualJaz- Please try it out. I do hope it works for you. I found this method the best. It took me a few years to figure this out. LOL. Good luck!! 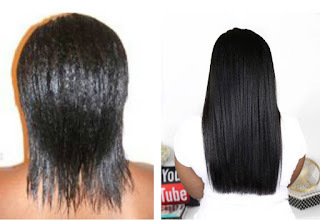 does it work with shoulder length hair, but my hair is not long in the front it is shaped to my face? I dont know what to do wiht my hair other than waering it wrap but I love this style just scare dot do it. And do I need to use a product? 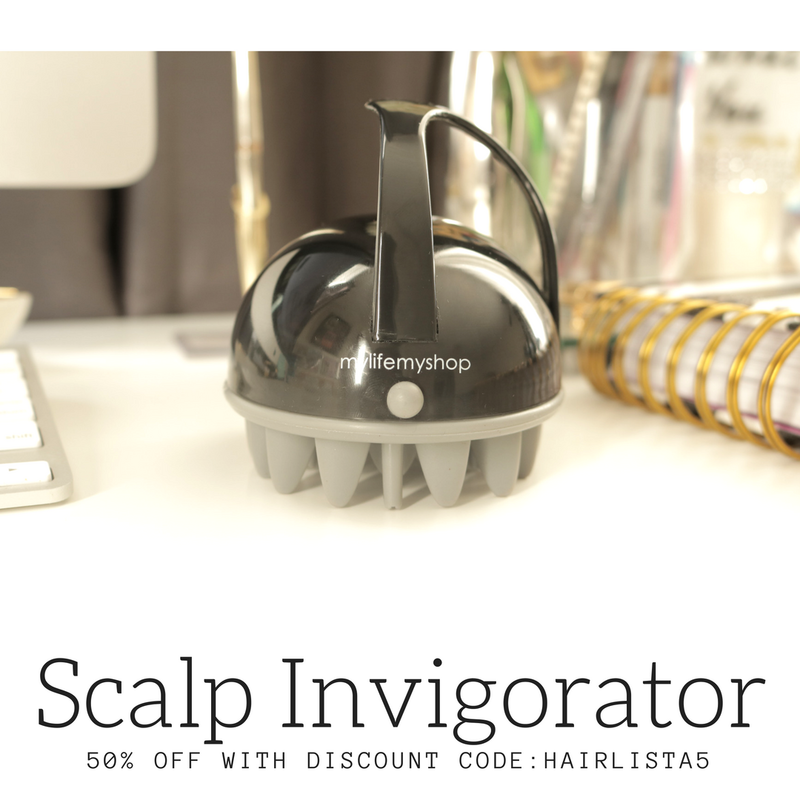 @Motherof3 - Yes it does work with SL hair. It will be a little shorter since the curls give a "shrinking" effect to the hair. 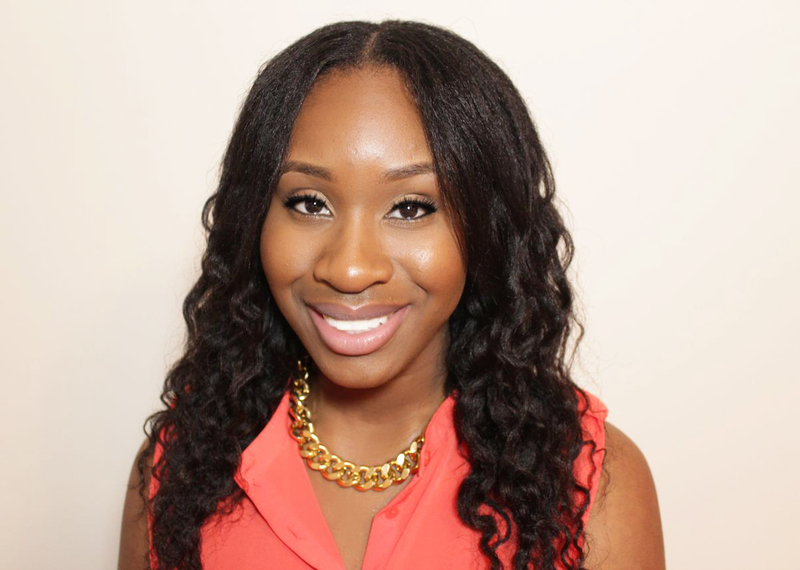 You can adjust how tight you want the curls based on how you wrap your hair around the flexi rod. 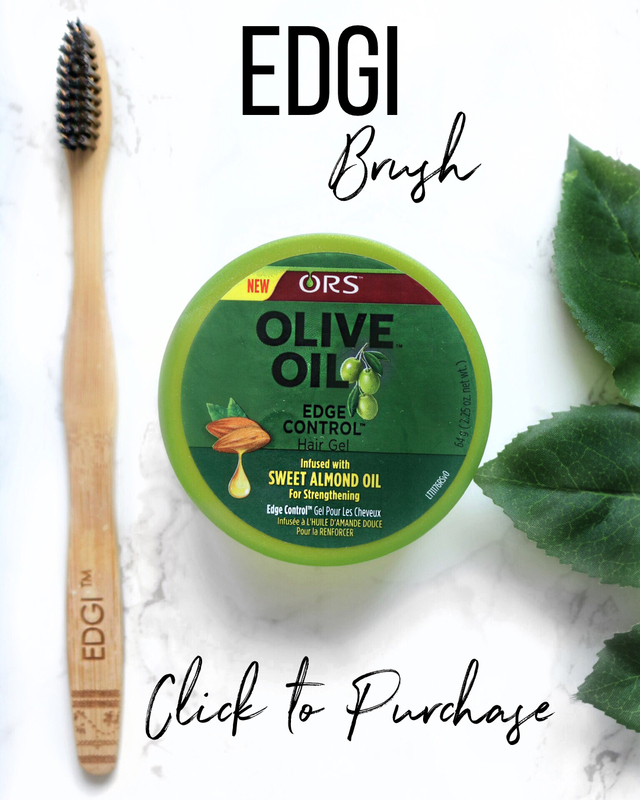 It's difficult to explain but you have to play around with it and see what works best for your hair. It's best to moisturize, seal and add a foam lotion (for hold). @haarverlängerung münchen - Glad this post was able to assist you! :) Thanks for your support. beautiful!....anyway that you can make a video? Thanks hun! I'll keep that in mind. hi sunshyne... i thought munipulating ur hair is not good... so flexi rods r ok? Flexi rods are okay to use. For the most part, they are safe to use often and gentle on the hair. Manipulation with the use of excessive heat is not good. 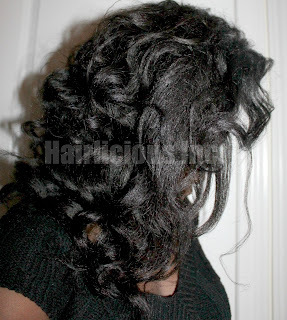 It is pretty cool in my opinion that you can do this style with only two flexi rods! Do you think it'll work for my hair length? APL (not full APLthough).